Tekno songs list and albums. All Tekno Miles songs so far, including features and hit songs he produced. Below are list of Tekno songs from 2012 to present year. 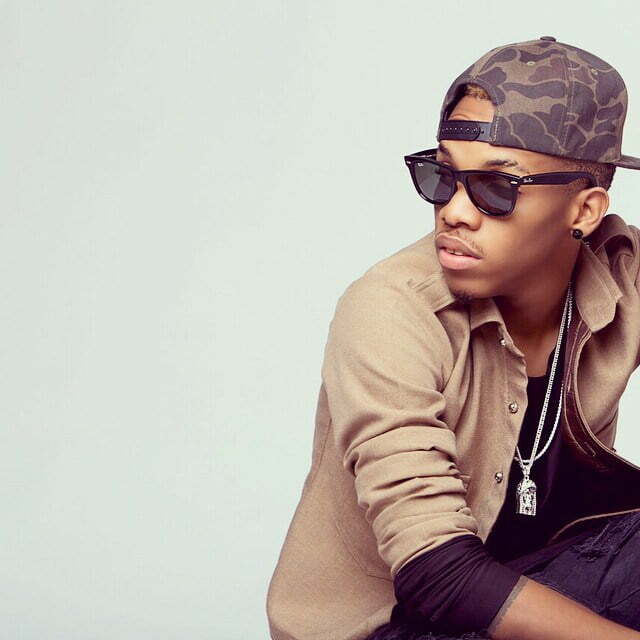 Born Augustine Miles Kelechi on December 17, 1992 in Eastern part of Nigeria and widely known by his stage name Tekno. He is a multi-talented Nigerian, excelling as a singer-songwriter, producer, performer and a dancer. Tekno Miles was first signed under K-Money Entertainment before he joined Ubi Franklin record label, Made Men Music Group. His first single titled "Holiday" was released under the imprint of his first label. With featured vocals from Davido, "Holiday" was positively accepted and gained massive airplay. Tekno would later leave Ubi Franklin's Made Men Music Group which he joined in 2013 to establish his own record label in 2019. The likes of Wash, Duro, Pana, and other tracks has skyearocketed Tekno music career and popularity over the years. In this vein we've come this far to list out close-to-all list of Tekno songs since his emergence back then in 2011/12. Tekno songs list, tracks produced by him and many more. Tekno is known to always producing his own soundtracks by himself. However, below are some popular songs produced by Tekno Miles including 2017 Davido record breaking hit track "IF". Tekno as bagged awards in the course of his careers including the 2016 MTV Best New Act. That's all we could gather on Tekno songs.